The great felt or straw hat poll. 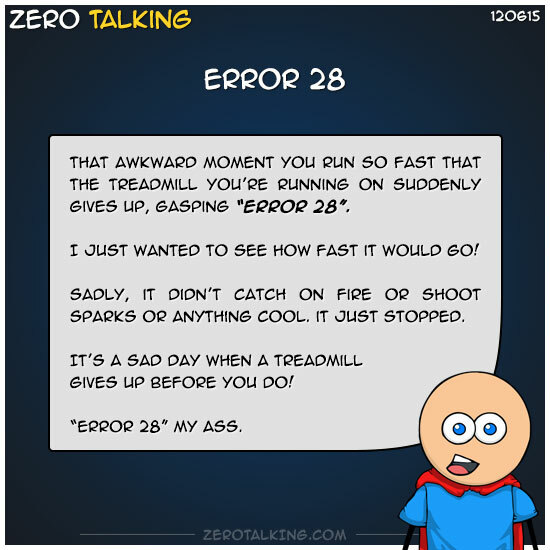 hat awkward moment you run so fast that the treadmill you’re running on suddenly gives up, gasping “error 28”. I just wanted to see how fast it would go! Sadly, it didn’t catch on fire or shoot sparks or anything cool. it just stopped. It’s a sad day when a treadmill gives up before you do!